The seriously long changelog of Sorcerer King Beta 5.1 is now implemented your game. We’ve added intro quests, tutorials, the Tower of Mastery win condition, once-per-game special city improvements, ten new tactical maps, and much more to the game with this patch. 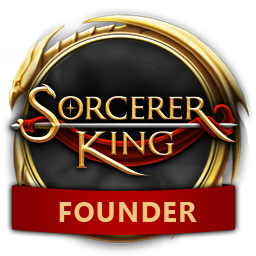 We deeply appreciate everyone who takes the time to review Sorcerer King (or update their old review), especially on Steam. If you have the time, it makes a huge difference to us and we salute everyone who makes the effort. Thank you! Good luck and happy conquering! The Priest does not have Sovereign Intro Quest. Do you not like Priestess?? I started a game with all the default/standard Sovereigns and it is only the Priest, who does not get a intro-quest. 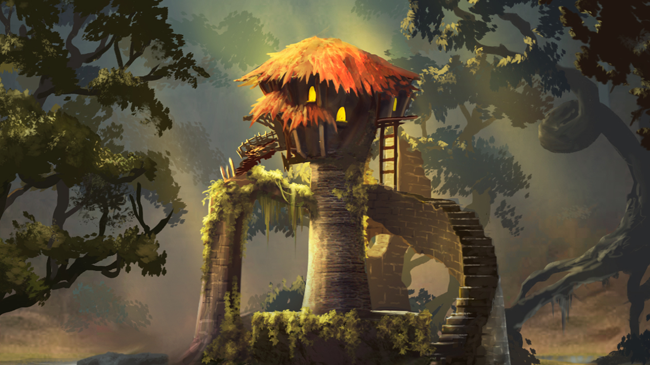 The game is started with random map, medium size, normal difficulty and common shards. I go straight from "PLAY" to the name your city and skip this tutorial-thingy. ps. Maybe I have angered the God(s) and thus they do not deem me fit to receive a Sovereign Intro Quest. edit: Updated with map settings etc. edit: Tried all the premade maps (tiny+medium) and still the Priest was not allowed to wallow in the past. edit: Just did a verify cache-steam, and still I am not able go to wallow in my past as a Priest. The intro quests only seem to work when you select the default configuration for said sovereign. Customizing the Sovereign (eg different books, starting spell or starting hero party) seems to result in the intro quest not activating. Just did a custom priest and got the intro quest as appropriate too...we'll bug it and send to QA. Sorry about that! If you guys can give us specific game settings where you're seeing this behavior (i.e. what exactly did you pick for starting party / ability / spellbooks / land size / difficulty / everything) that would be super helpful. I just tried the same settings and also did not get the Intro Quest. I started a new game, reset the Wizard to the default values, then started a random, large, hard map. I did get the Intro Quest this time.